Many parents are searching for ways to bond as a family while encouraging spiritual growth in their kids. Tyndale has published a series of One Year Devotions to help strengthen your family time and to deepen spiritual awareness. 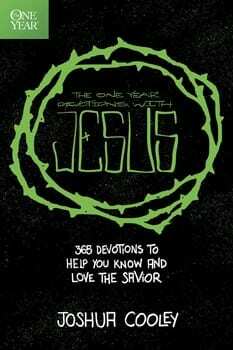 If you’re looking for a resource for your whole family, then check out The One Year Classic Family Devotions. 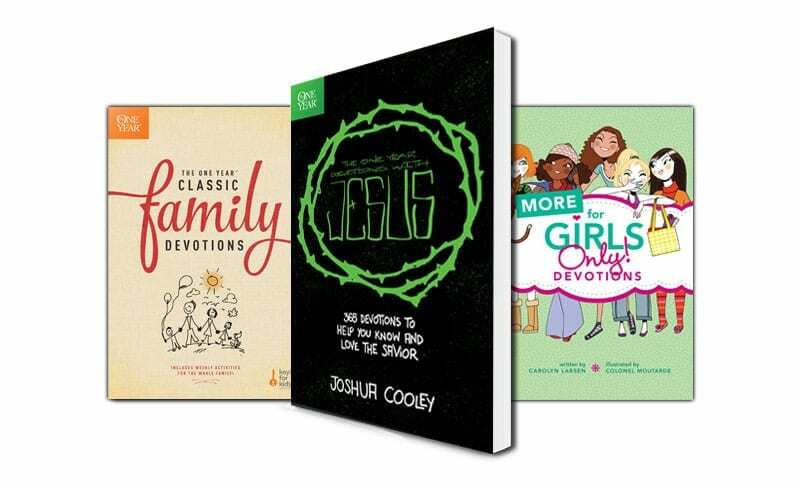 If you’re looking for a guide that speaks to kids at a level they can relate to, take a look at either The One Year Devotions with Jesus or More for Girls Only! Devotions.